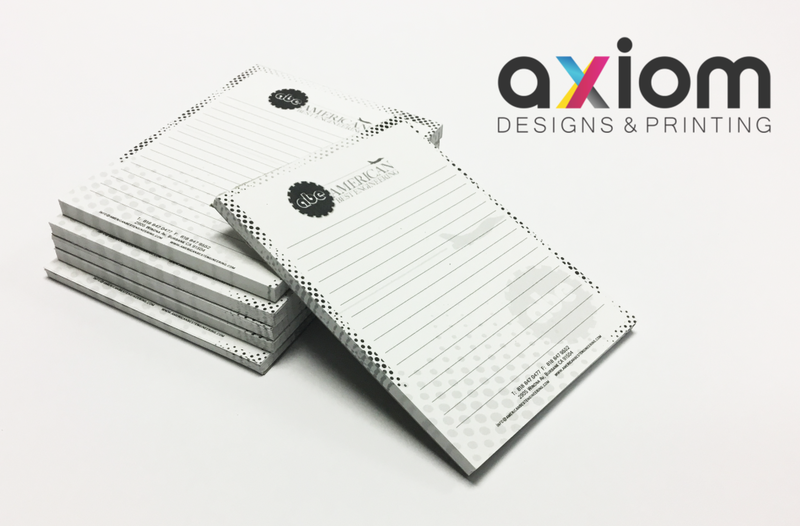 Custom Printed Marketing materials from Axiom Design. Do you have an image worth printing? Are you in need of premium full color marketing material? Have an idea for a cool custom poster? 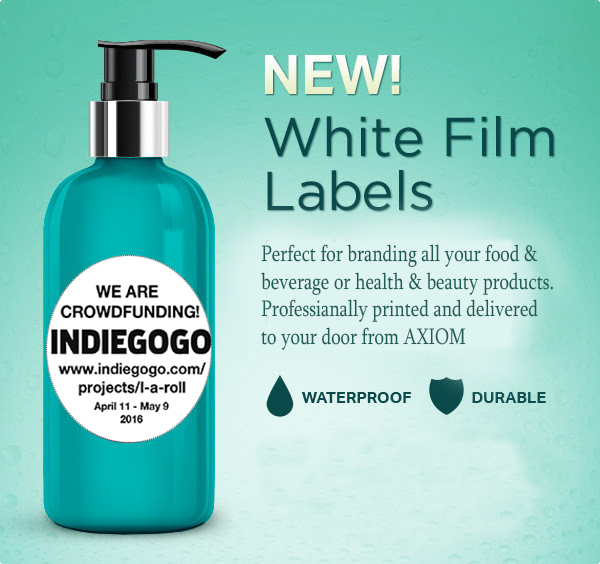 With Axiom Designs as the right printer on your side, the results can be powerful. Whether it’s short or long-run Custom Printing in Los Angeles, we have the printing know-how and technology to do it right, and without straining your budget. 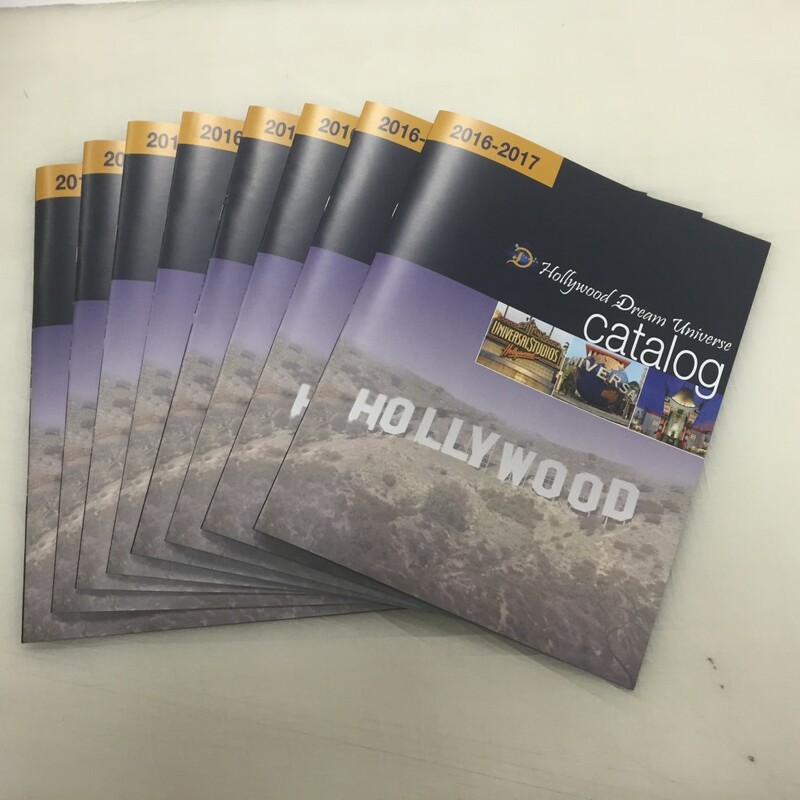 Our print shop, based in Los Angeles, uses the best printers and high quality papers and print materials for flyer printing, screen printing and other Custom Printing in Los Angeles. 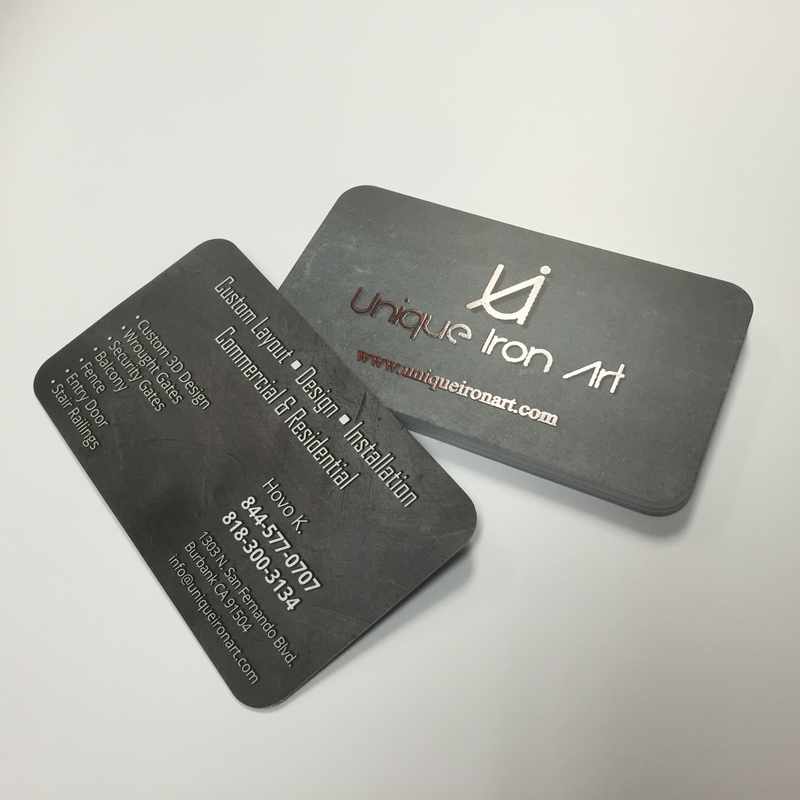 Whether it is for personal or business use, you can trust Axiom Designs to bring your images to life. 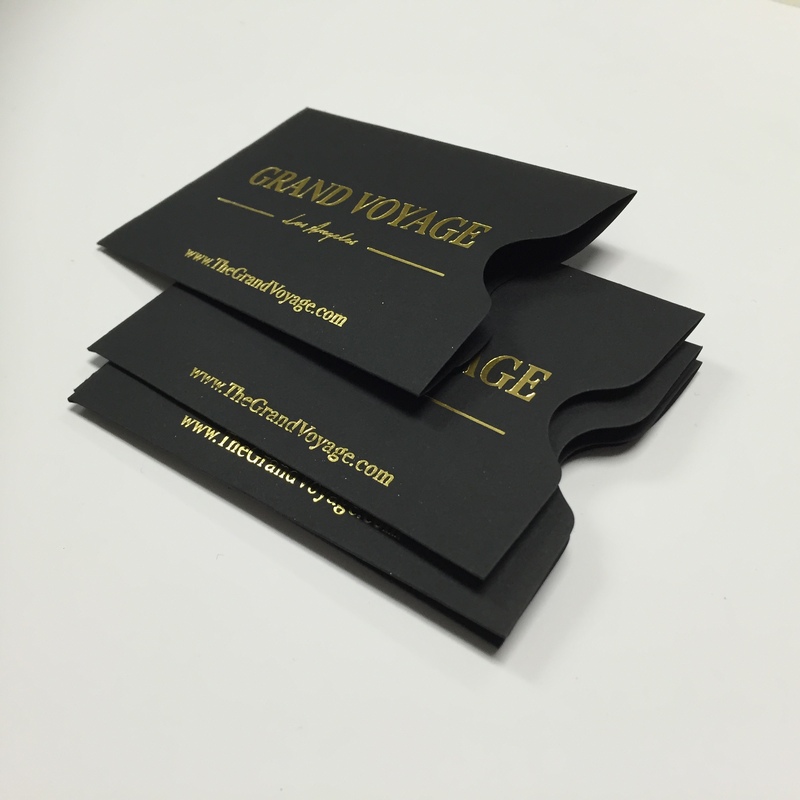 Offline marketing material is often useful with face-to-face meetings and at times when you need to get a physical message into the hands of your prospective clients. Depending on who your target market is, there are a lot of options for printed media. However, if you haven’t determined who your customer is, you can spend a lot of money on Custom Printing in Los Angeles, blanketing populations of people and be missing those potential customers who are actually interested in your business! There are a lot of options for marketing materials. Deciding on which ones you want to use really depends on your target market, your budget, and your time. Presenting a professional appearance to potential clients or customers is important. People do judge a book by its cover. What you produce to advertise your business tells your customers a lot about your business – how you run it, how seriously you take it, and how they are going to be treated. So, take a few things into consideration when creating marketing items for your business that will help put a good face to you and your business. Be sure to spell check everything! Make sure that your business information is correct. Don’t include all of the information about your business or too many photos. Always keep an eye out for other people’s marketing materials that really strikes you. Unless your business has a graphics department, creating marketing materials can be a logistical headache. Our graphics team will design the perfect offline marketing materials for your next marketing campaign. And best of all, it all corresponds with your other marketing. Our offline marketing products consist of many of the typical marketing tools that your business is accustomed to using. Logo creation, business cards, postcards, mailers, letters, radio scripts and television scripts are all part of our offline marketing repertoire. Our staff meets with you, the client, to discuss your needs. Then, based on our marketing truths, we help you determine the best course of action with regards to offline marketing efforts. From that initial discuss, Axiom Designs provides a price quote.